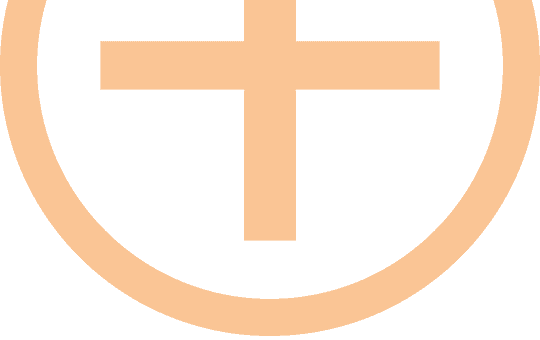 Our expertise covers your health at the weekend and on public holidays. 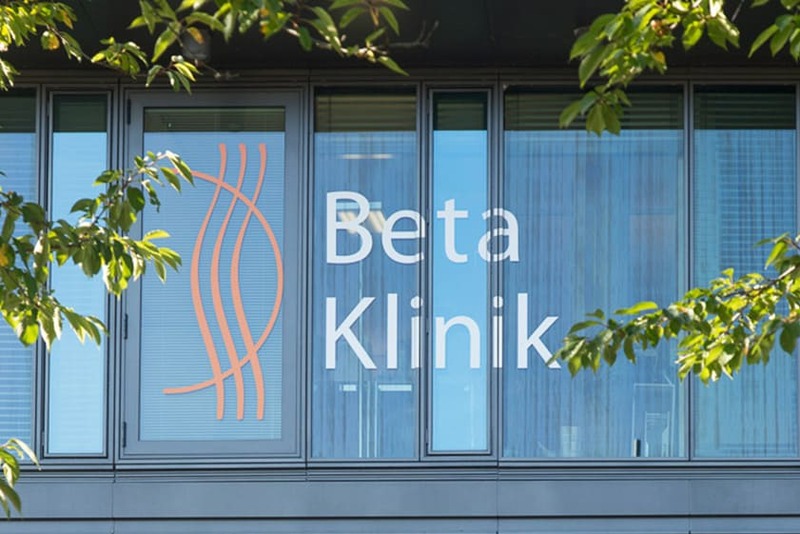 The specialists at The Beta Klinik know that extensive medical care and diagnostics must also be available to patients outside of the classic times of a doctor’s practice. Our specialists offer consultancy hours for professionals and also to attend emergencies at weekends and on public holidays. During this time, complete medical diagnostics including MRI, CT, X-rays, ultrasound and the lab are assured. To keep waiting time for your out-patient treatment to a minimum and for the medical staff to prepare your case accordingly we do ask you to phone us in advance on 0228 90 90 75 – 0. Our Weekend and Emergency Programme includes Orthopaedics, Neurosurgery and Radiology. There is always a doctor in the clinic on Saturdays, Sundays and on public holidays from 10.00 to 13.00. Our doctor on duty is available the whole day at the clinic at weekends, on public holidays and is also accessible by phone at all times. It doesn’t matter which complaint you are suffering from, just call The Beta Klinik and be advised by our colleagues. Depending on the medical indications, you may be admitted as an in-patient and treated. In cases of medical need, our specialists can be contacted immediately and be at the clinic within a very short time. In the event that this is not possible in your case, we will suggest a closer medical alternative to you. You may of course, be hospitalised over the weekends and on public holidays should your condition require it. In this situation, we ask you to please contact us in advance so that we may clarify your medical status, discuss the necessary arrangements and advise and assist you as quickly as possible. Please call us beforehand on 0228 90 90 75 – 0. Our colleagues will answer your call, carry out the necessary administration and arrangements and prepare your medical care for you.